If you can recall all the times your dentist told you to brush your teeth, you will know how serious proper teeth cleaning is for the health of your teeth. Most of our services are restorative, meaning that they are ways to fix your already damaged teeth. But, we are not just here to help you fix damages — we genuinely want you to learn proper dental care processes as a way to prevent these damages. 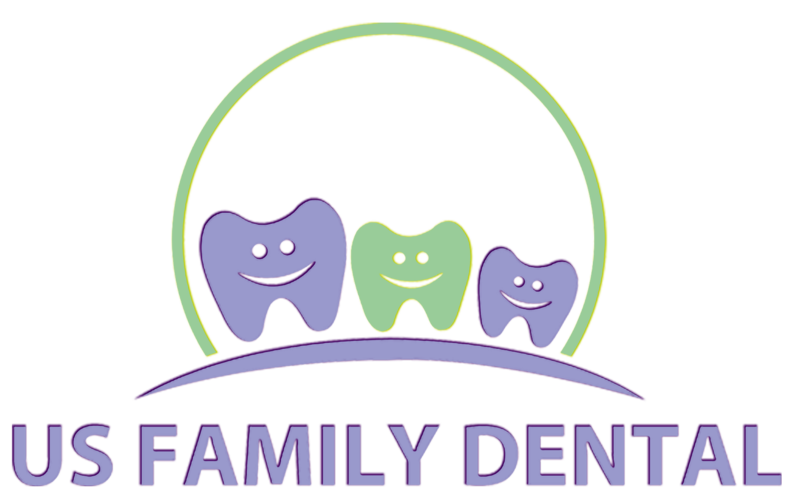 Most of all, we want you to make sure you pass on good dental habits to those around, such as your loved ones. It is important to brush your teeth and floss every day. 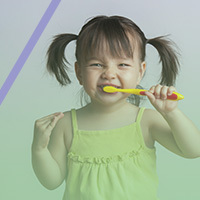 You should be brushing and flossing your teeth at least three times a day, after every meal. If you do not, bits of food can get stuck in between your teeth and develop into plaque. This plaque can spread and decay your teeth and even make it inside of your teeth through small fractures and cracks. 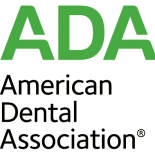 Plaque is one of the main reasons why you will ever need a dentist, which is why it is important to always brush and floss. Whether you are the most vigilant teeth cleaner or have never touched a toothbrush in your life, it is important to see your dentist twice every year. By meeting with your dentist in two-year intervals, you and your dentist can keep track of your progress and determine if your teeth will need to be attended to. 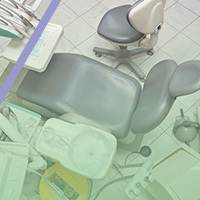 Also, during your dentist check-up, your dentist will be able to give you a professional teeth cleaning. This, of course, can be advantageous for your because it will be giving your teeth a clean-slate for the next six months. If you are interested in getting your teeth cleaned or receiving a professional consultation, Lakeside Family Dental Care is here to help. 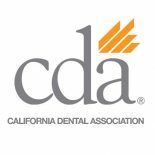 Contact our business today for any of your dental needs.